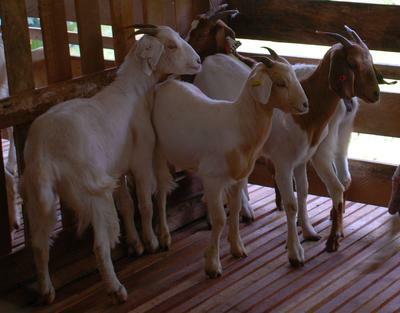 Boer Does for Sale, Bintulu, Sarawak, Malaysia. 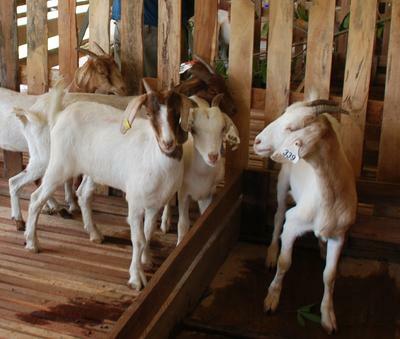 i have 10 Boer does in Bintulu, Sarawak, about 2 and half years old, ALL direct imported from Australia. Very well taken care off,regularly checked by the Vet. Fed well and are all are healthy virgins; ready for mating. Let me know if you wd be interested please. I can also be reached at 019-3129450.